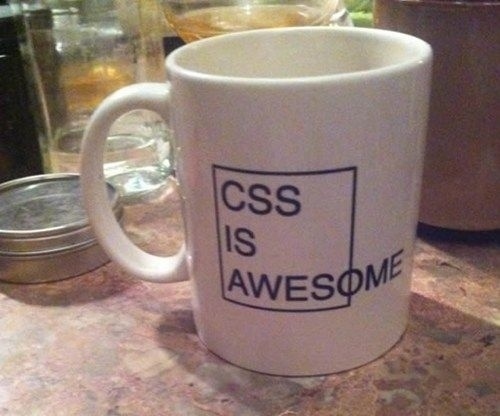 Css Is Awesome Developer Meme is too funny and too true. I have a love hate relationship with UI work. Some days CSS just works and it is fantastic. Other days, well this meme explains it all. Nothing aligns or stays where you want in what you want. The CSS struggle is real.